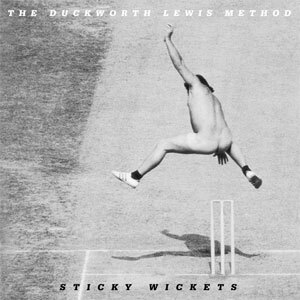 We are over the moon here at DLM HQ as The Duckworth Lewis Method have been nominated for the Best Album Award! It's the 55th Ivor Novello Awards and the ceremony takes place on 20th May at the Grosvenor House Hotel, London. Exciting! 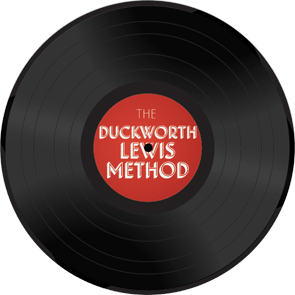 Mssrs Duckworth and Lewis are delighted to be a part of Richard Thompson's Meltdown Festival. Thompson follows in the footsteps of past Meldown directors such as Morrissey and David Bowie.